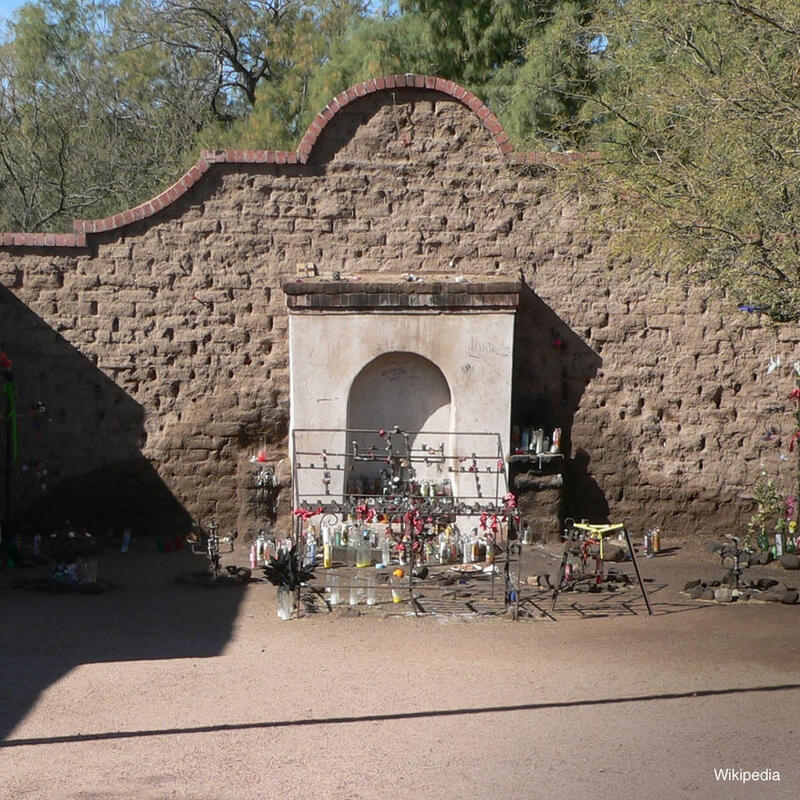 This disintegrating shrine was built in 1871 and has the distinction of being the only Catholic shrine dedicated to a sinner who was refused burial by the Church. As most shrines are built for martyrs and saints, this one has a different, sordid history. The story tells of a young man who had an affair with his mother-in-law. Like any respectable telenovela his father-in-law axed him to death. Soon thereafter both Juan's wife and mother-in-law committed suicide. Of course, this is all legend and folklore but it is great advertisement for the shrine. It is said to make a wish, you must light a candle at the shrine. If the candle remains burning until sunrise, your wish will be granted.